You know how when someone goes to Las Vegas, people nudge each other and say knowingly “What happens in Vegas stays in Vegas”? 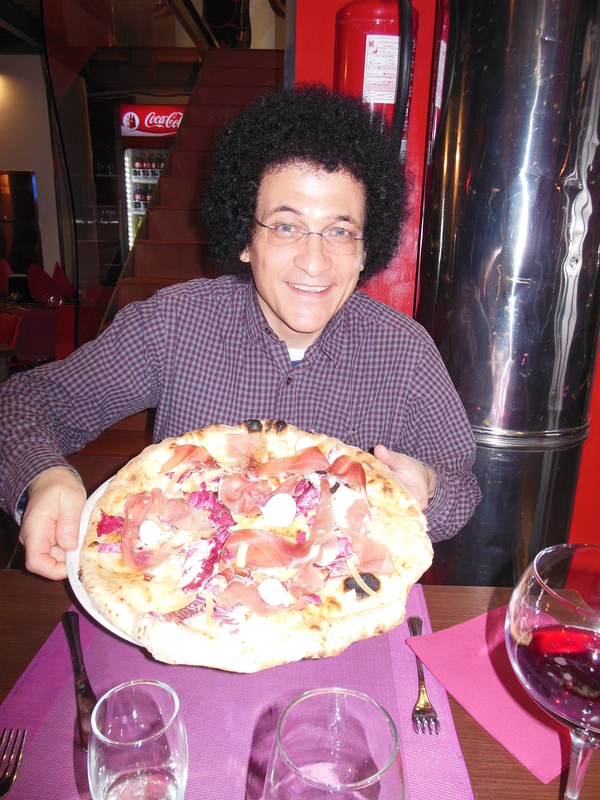 Well in Italy, if you’re going to Naples people say “Vedi Napoli e poi muori!”—See Naples and die! Well I’m sure this is meant as a compliment, as in “OMG I’ve seen Naples and it’s so beautiful I could just die!” but it’s always had an unsavory connotation to me. 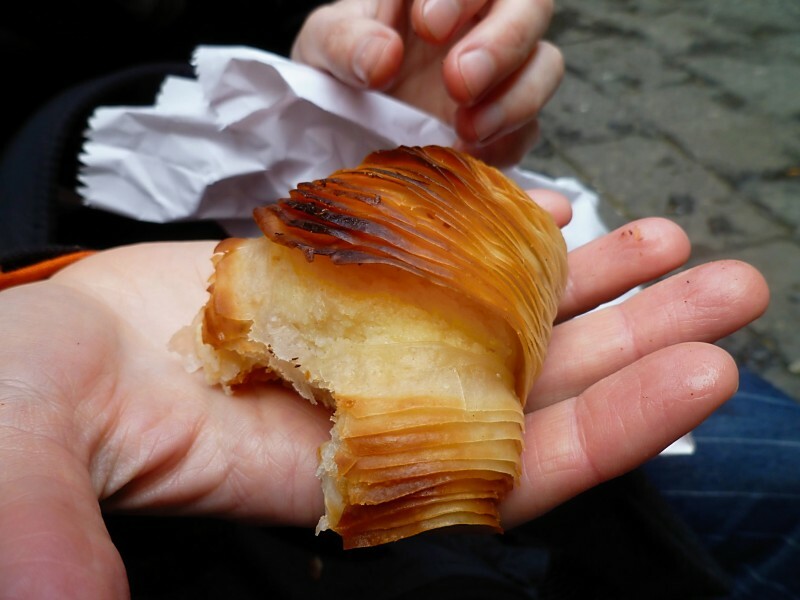 (It doesn’t help that when I was a teenager living with a host family in Northern Italy, the people there would slowly draw their finger across their throat whenever the word Napoli was mentioned.) This is my second trip to Naples and while I have a hard time describing it as a death-inducing beauty, it certainly is compelling. Mopeds, garbage, hanging laundry, ambrosial cheap street food, shady characters, baroque churches, mopeds, mopeds, wild hand gestures, manic and overwhelming vitality: Naples. Traffic, mopeds, block after block people attempting to sell rip-off Vuitton handbags, mopeds: Naples. 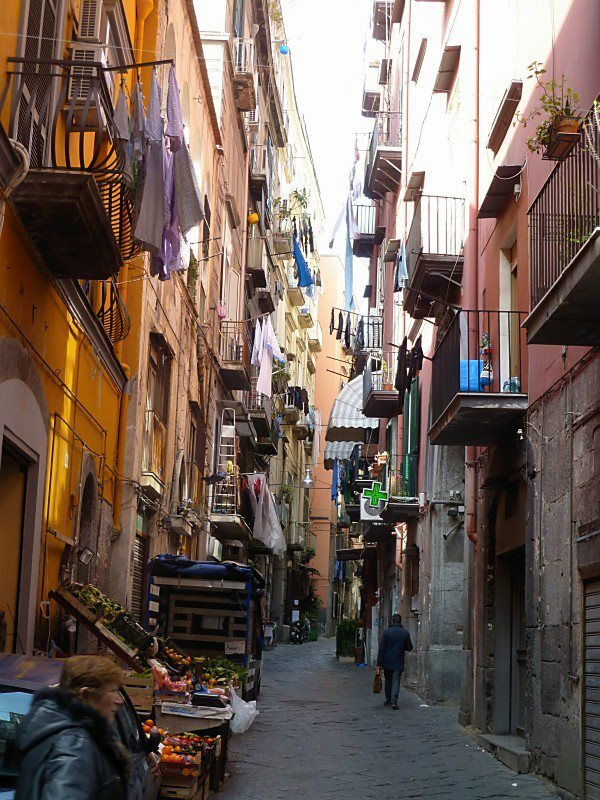 Potential pickpockets, urchins, mopeds: Naples. Shrines, tiny produce stands, mopeds: Naples. Imminent death from being run over by a moped: Naples. 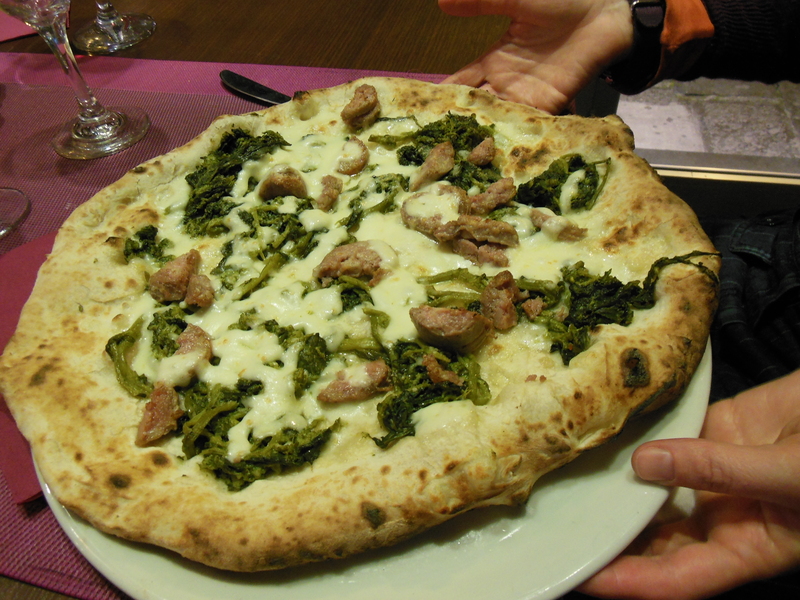 OMFG PIZZA: Naples. There are, of course, splendid sights in Naples, especially the Archeological Museum and the Sansevero Chapel. Pompeii and Herculaneum are a short train ride away. To me, though, the city itself is the main attraction. Walk down Spaccanapoli and embrace the vitality and decay of the city. 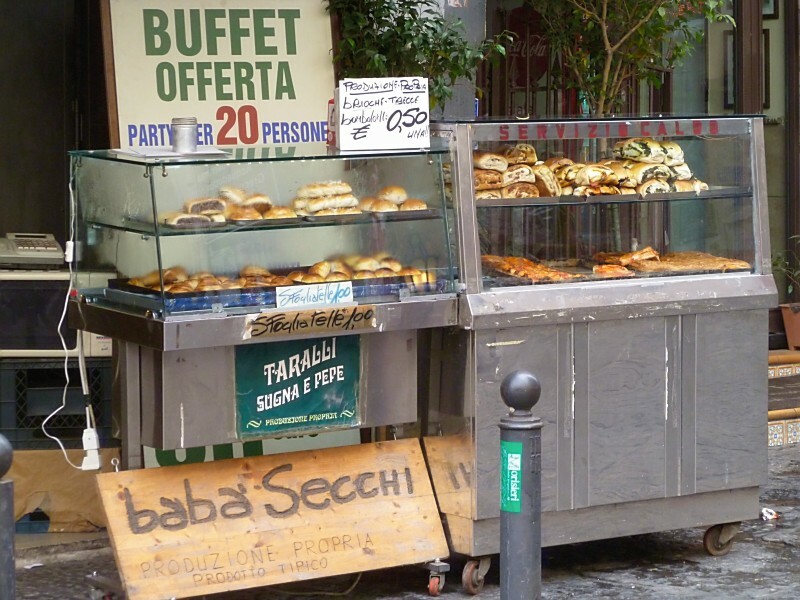 Eat street food, pastries and pizza like it’s your job. Just don’t get run over by a moped. How we got to Naples: plane from Munich. 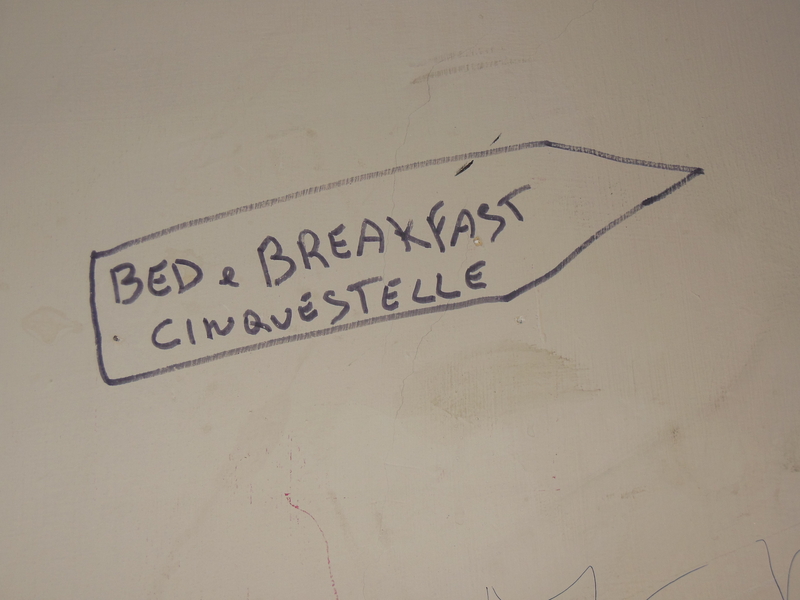 Where we slept: Cinquestelle. Price: €50 for a double. Recommended: yes. I ate this for dinner.